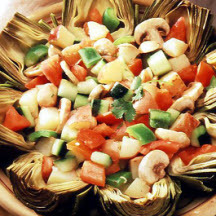 CooksRecipes has quality, kitchen-tested recipes for delicious salads featuring artichokes as a main ingredient. 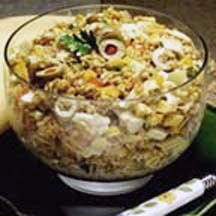 The wheat berry is a versatile food that can easily be incorporated into delicious dishes such as this hearty, artichoke salad. 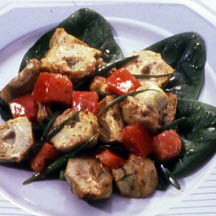 Recipe courtesy of California Artichoke Advisory Board.